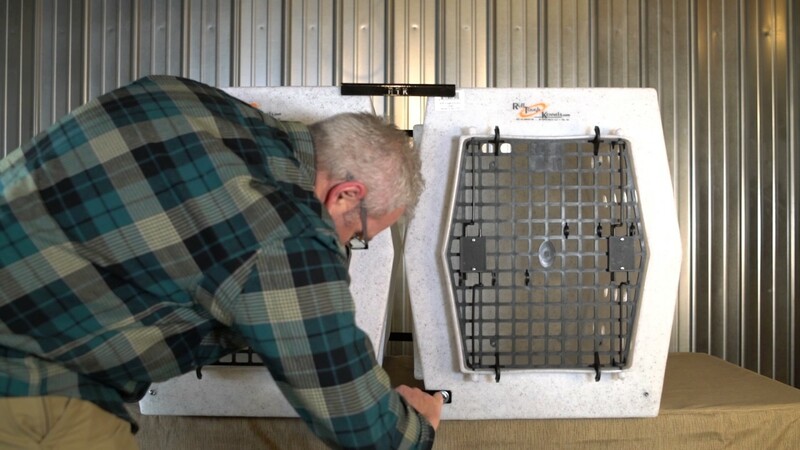 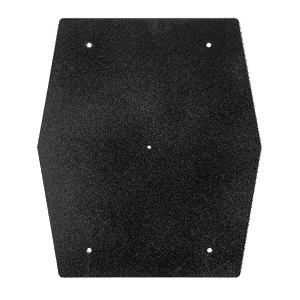 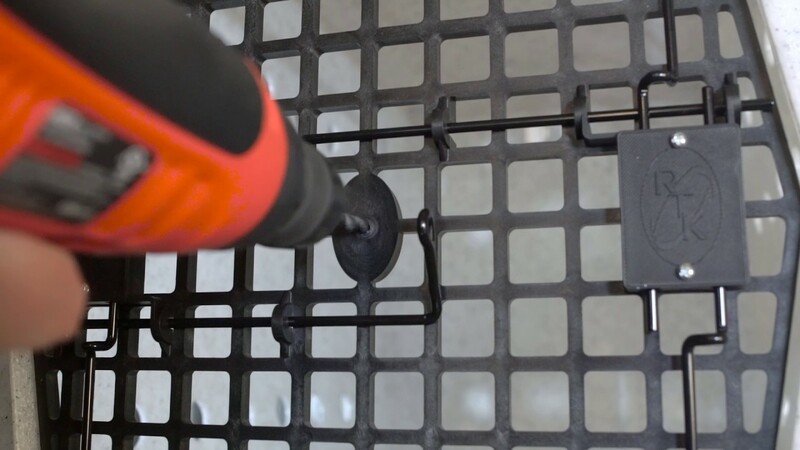 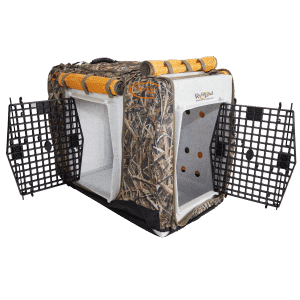 The Ruff Tough Kennel coupler kits are perfect for securing your crates together in your vehicle, home, or business. 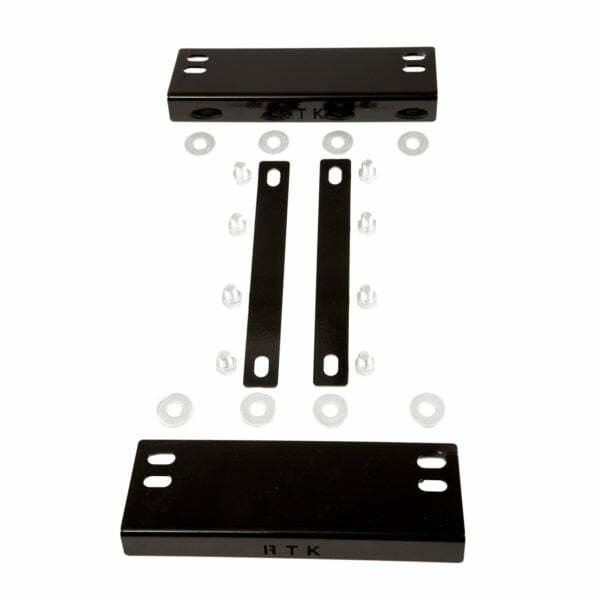 Work great for transit van set-ups and clinic settings. 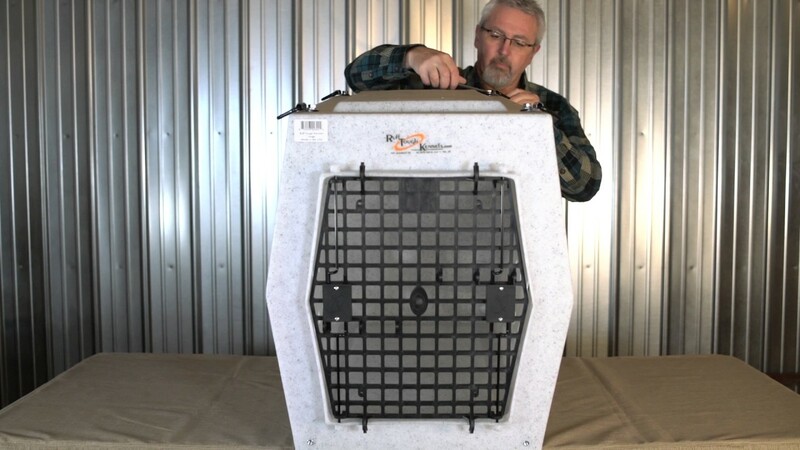 The medium/intermediate coupler kit is compatible with both medium and intermediate sized kennels, however both kennels must be the same size. 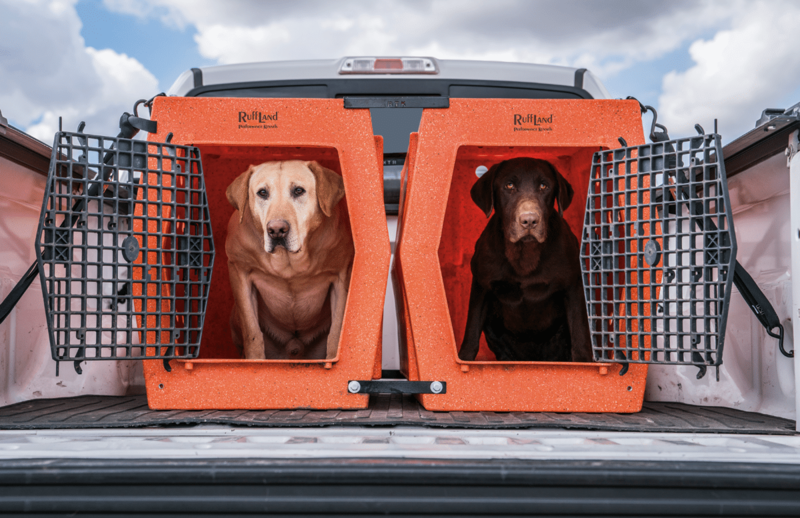 Allows you to connect (side-by-side) two like-sized RuffLand™ Kennels. 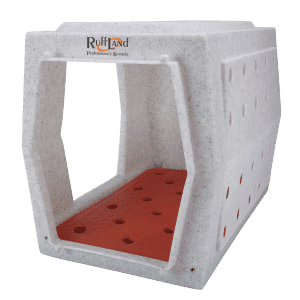 Available for medium, intermediate, large and X-large kennels (pre-molded inserts).